Turning 16 is a memorable moment and for some, is anticipated much like that of a wedding. It’s the birthday that marks the beginning of early adulthood and throwing a legendary party is the perfect way to mark this next stage of maturity. 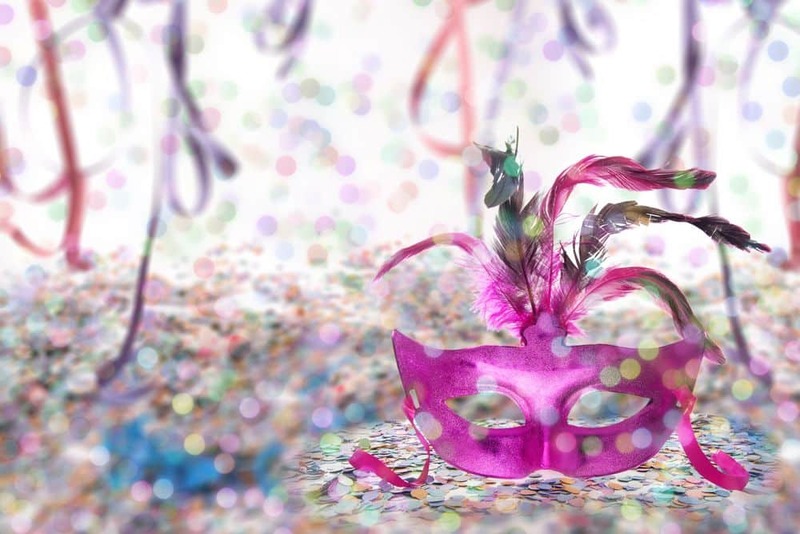 Follow this guide for a smooth planning process and enjoy the party of the decade! This is the most important and least enjoyable part in the Sweet 16 planning process. Your child is going to want the world and for the most part, their expectations are going to be unrealistic. 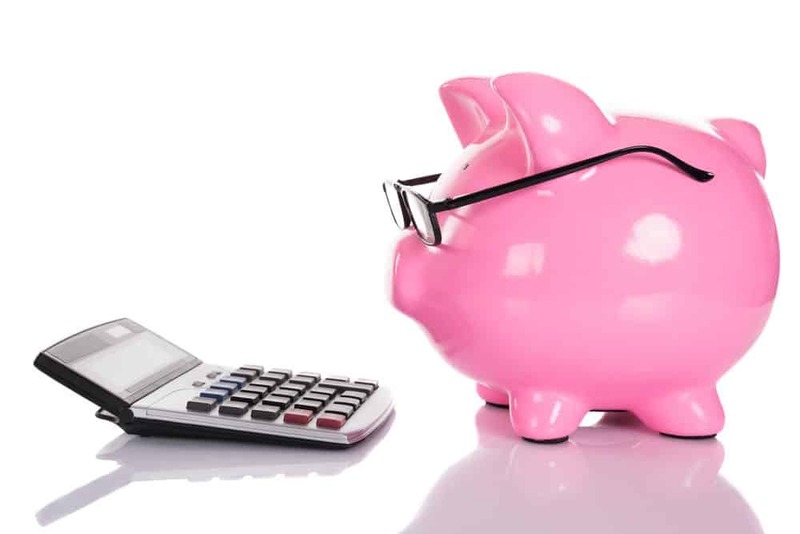 Predetermining a budget and including your child in the process is ideal because they will understand why some of the things they so desperately want simply cannot happen. Parties can vary from intimate gatherings with a few close friends to extravagant balls crammed with guests. It all depends on how many people the guest of honor wants and how many the parents are willing to have. 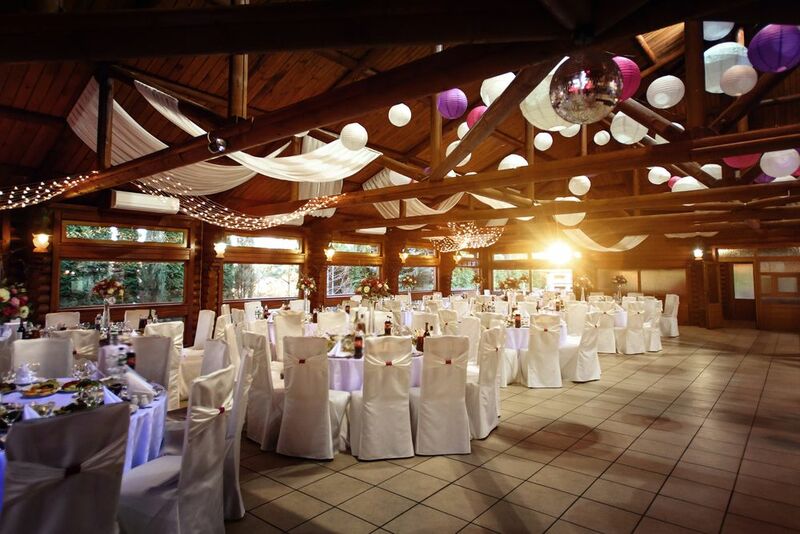 Choosing the right venue for the event can be a challenging feat. The venue location will be linked to the size of the guest list, as larger parties call for larger venues. The Grand Salon offers 4 elegant venues with various packages to fit everyone’s needs and desires. One party can create a lifetime of memories, so choosing an exciting theme can really take your party to the next level. This is where the creativity comes to play and the birthday boy/girl’s dreams can be fulfilled. Remember to keep the season in mind and to plan around the weather! It’s no secret that majority of teens and adults love to dance and have fun at parties. 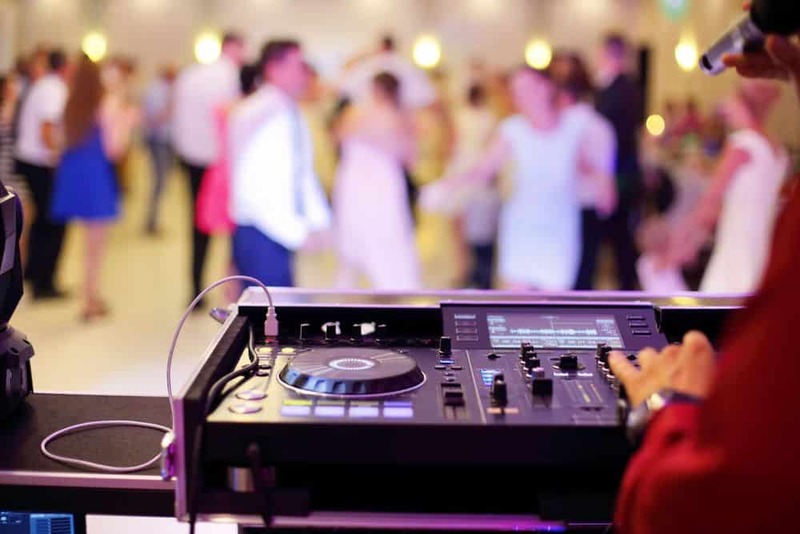 Hiring a professionally skilled DJ will ensure your party has a fun energetic feel to it. This will relax the guests and allow everyone to let loose and enjoy themselves. 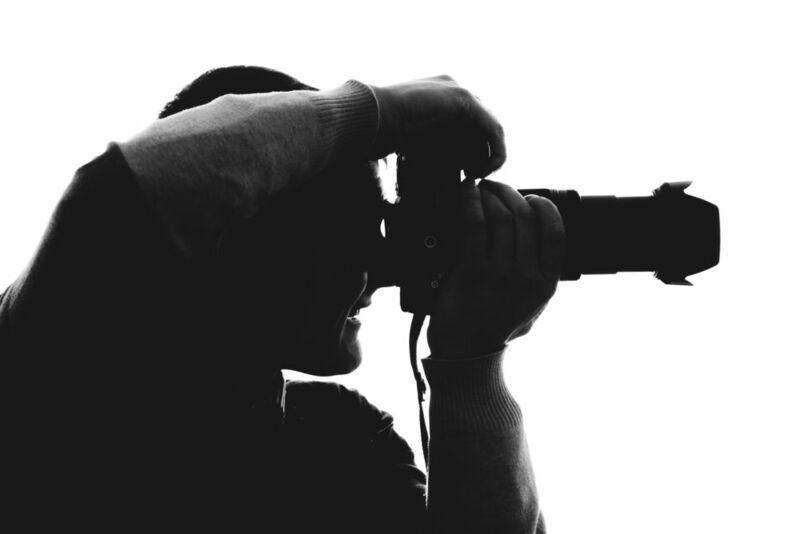 The party itself will create eternal memories and hiring a professional photographer, whose sole purpose is to capture those little moments to cherish forever, is a must. 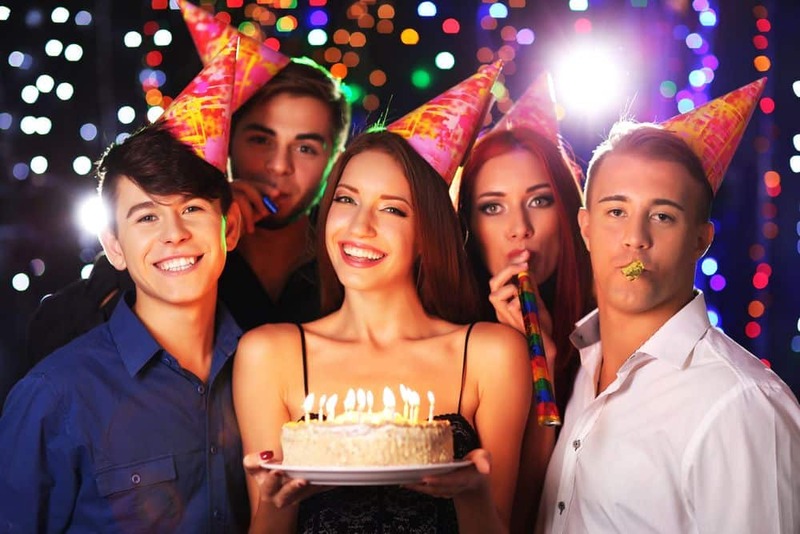 A child’s 16th birthday is a captivating event and they will want to look back and reminisce through those photographs for years to come once they grow old and lame. Having well fed guests should be a priority and hiring a team of highly trained caterers can guarantee a feast for the ages, whether it’s finger foods or a 5 course meal. 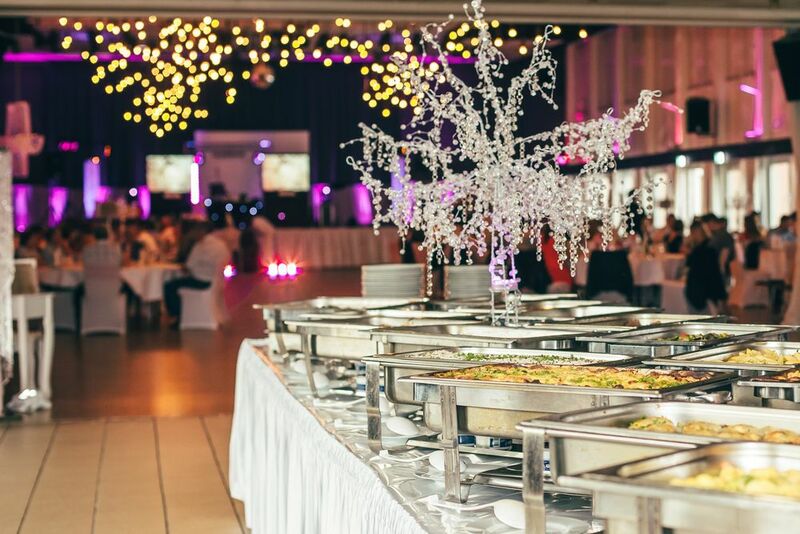 The Grand Salon Ballroom, for example, is one of our venues that has a menu comprised of fine-dining options ranging from Poultry to Fish to Hors d’Oeuvres. Our packages also include a fully stocked bar for the adults to unwind. If you’re in need of of a breathtaking celebration for a Sweet 16, or any other type of party, please do not hesitate to contact The Grand Salon Reception Hall to let us help you! MOST IMPORTANTLY… DON’T FORGET TO HAVE FUN! !